Ring in the New Year with Laughter in Myrtle Beach! For those snowbirds already in Myrtle Beach, how happy are you to not be shoveling snow from the blizzard that hit the northern east coast this weekend? It may be a little colder than normal in Myrtle Beach right now, but at least there is no snow to shovel and no icy roads! For those of you who wish that you were here with us, it is not too late to be a Myrtle Beach snowbird! I still have plenty of available oceanfront and golf course properties as well as 2 pet friendly houses left for the winter months! So get your car shoveled out, your bags packed, and head south to Myrtle Beach! We will be waiting for you! Enjoy wine? Want to enjoy wine and an AMAZING meal Myrtle Beach snowbirds this is an event you can't miss! Brentwood Restaraunt and Winery in Little River, SC not only serves phenomenal food, one of a kind dishes and has amazing customer service- they also host a wine club! 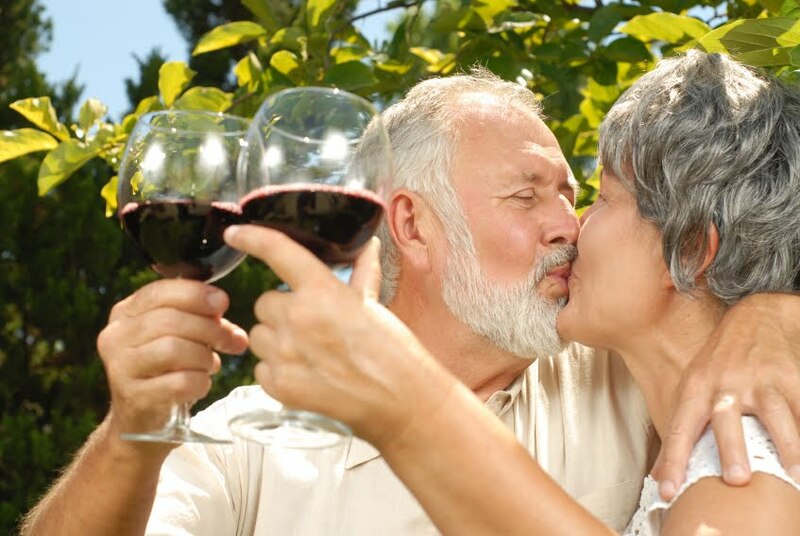 Snowbirds, who doesn't want to be part of a wine club?!? Eric is the chef behind the culinary genius that is Brentwood, he puts together a meal and wines/champagne to compliment each course-save room for this event- it's a 6 course meal extravaganza sure to grab the attention of Snowbirds and locals all the same! Reservations must be made so please call 843-249-2601 to reserve your spot today! Thanks for choosing Southern Coast Vacations as not only your Snowbird headquarters but your event planners as well! We take much pride in keeping you entertained through your stay at the beautiful Grand Strand! Yours in wine- the staff @ SCV! Renting a house for your winter rental in North Myrtle Beach for 2011? 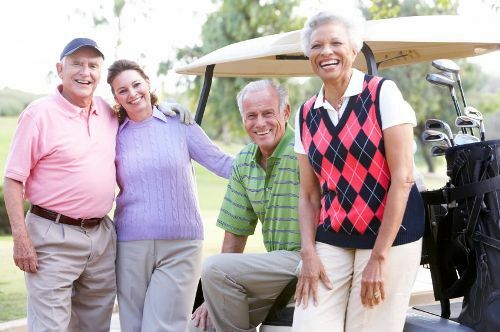 Have you thought of renting a golf cart while you are in town? I have several snowbirds that are staying with Southern Coast Vacations this year who have rented a golf cart for their stay and have told me how much they are enjoying it! They have let me know that Affordable Golf Carts has the best deals in town for monthly golf cart rentals and they even deliver and pick up! Be sure and check with me first to make sure that your North Myrtle Beach winter rental property allows golf carts. 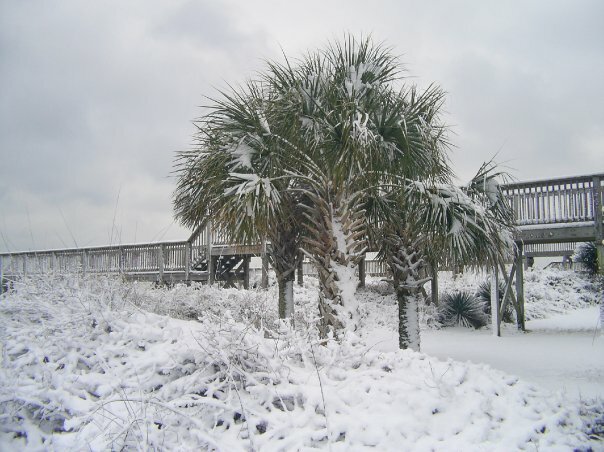 It is not too late to escape the snow and ice of the north and come to Myrtle Beach for the winter months! If you are looking for a house with plenty of space and beautiful furnishings, A Carolina Dream is for you! This luxury 4 bedroom house is the perfect winter rental for the snowbird who is traveling with others or who enjoys entertaining while in town. A Carolina Dream is centrally located to all of the shopping opportunities and the multitude of restaurants that Myrtle Beach has to offer and is only 3 blocks to the beach! It's that time of the year again for me to remind you about The Night of a 1000 Candles at Brookgreen Gardens! The gardens of Brookgreen Gardens will be open December 16, 17, and 18th for their famous Christmas lights, (over 5,000 hand lite candles!) and live entertainment. It is by far my favorite Myrtle Beach Christmas event of the year and I plan to go tonight with my husband and friends! After a great night of glowing lights, Dickens Christmas carolers, and hot chocolate, we plan on going to Divines Fish House for sushi. Divines is on the marsh walk in Murrells Inlet and has some of the best sushi on the beach! For those non-sushi diners, they have an excellent menu featuring beef, chicken, and seafood entrees. And they always have it decorated really nice for the holiday season! 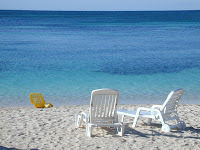 Southern Coast Vacations Winter Rental Property of the Week is Blue Water Keyes 601! 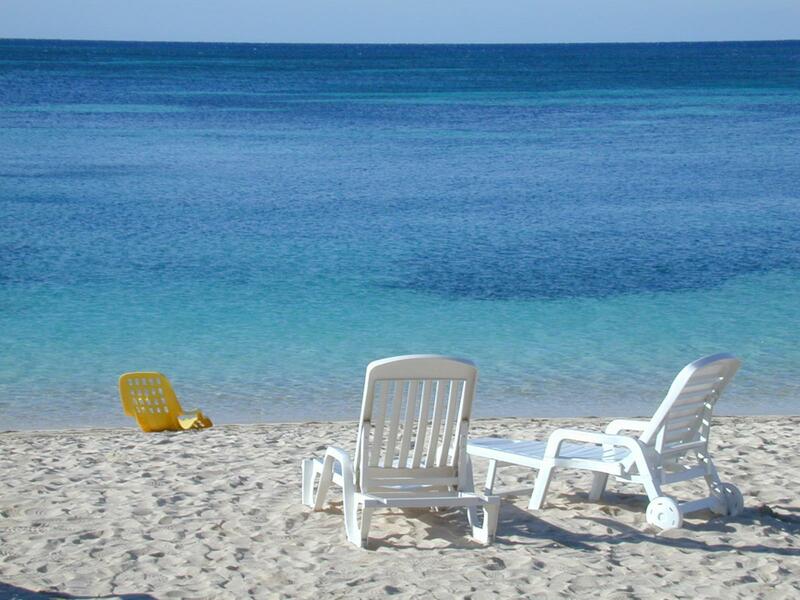 This beautiful oceanview 2 bedroom condo is available for Jan, Feb, and March. 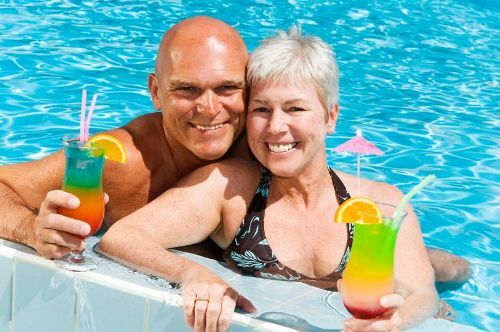 North Myrtle Beach Snowbirds will love the amenities that Blue Water Keyes has to offer: an indoor swimming pool, fitness room, wireless internet in every condo, and an on-site parking garage! Blue Water 601 is perfect for a winter rental as it has a washer/dryer in the condo, a fully equipped kitchen, and an open floor plan which is great for having friends over! Myrtle Beach Snowbirds, have you made plans for New Years Eve ? What better way to kick off the new year than with good company, great food, a glass of Champagne and live entertainment until Midnight! All of this and more can be found at Bistro 90 a fantastic restaurant in Longs, right off Hwy 90 that offers an array of Italian and American Cuisine with lunch and dinner features daily. The owner with 23 years experience whipping up incredible Italian family recipes is also quite the wine connoisseur with an endless International wine list! Bistro 90 is offering a phenomenal New Years menu perfect for Snowbirds priced at $49 per person or $95 per couple-reservations are a must! Your meal will be nothing short of amazing featuring french onion chicken breast or for our Snowbird seafood lovers stuffed lobster tail! To finish off your meal enjoy one of their famous Cannolis-and don't forget a glass of Champagne! All the while enjoying live entertainment that starts at 6 PM and doesn't stop until Midnight! Bistro 90 is one of my personal favorites and is sure to leave a lasting impression on any local or Myrtle Beach Snowbird once you experience their one of a kind dishes and excellent customer service. Ring in the new year with Bistro 90--I will be there to enjoy the stuffed lobster tail-hope to see you there! 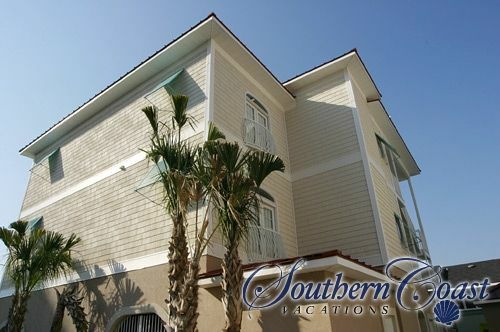 Southern Coast Vacation's winter rental property of the week is Riverwalk 104. A beautiful ground floor 2 bedroom condo located on the Arrowhead golf course, the condo is available for Jan, Feb, and March 2011! Riverwalk is a great place to winter with not only the golf course but an enclosed swimming pool as well! The condo rents for all 3 months for only $800.00 plus departure clean and fees. And remember if you stay all 3 months you do not have to pay sales tax on the rent!!! Another Fun Myrtle Beach Snowbird Event! The North Myrtle Beach Christmas Parade! Wanted to remind all of you that tonight is the North Myrtle Beach Christmas Parade! The parade starts at 5:00 in the Lowe's parking lot, winds across and hits Main Street at the BiLo Shopping Center. The parade continues the whole way down Main Street to Ocean Blvd. The prime spot to watch the parade from is the end of Main Street where the shops and restaurants are at. I will be at The International Cafe selling hot chocolate on the patio, so stop in and say hello!